Calle Pelícanos 104, Marina Vallarta, 48354 Puerto Vallarta, Jal. VillaRouse have the incomparable Moet & Chandon, the most prestigious champagne. 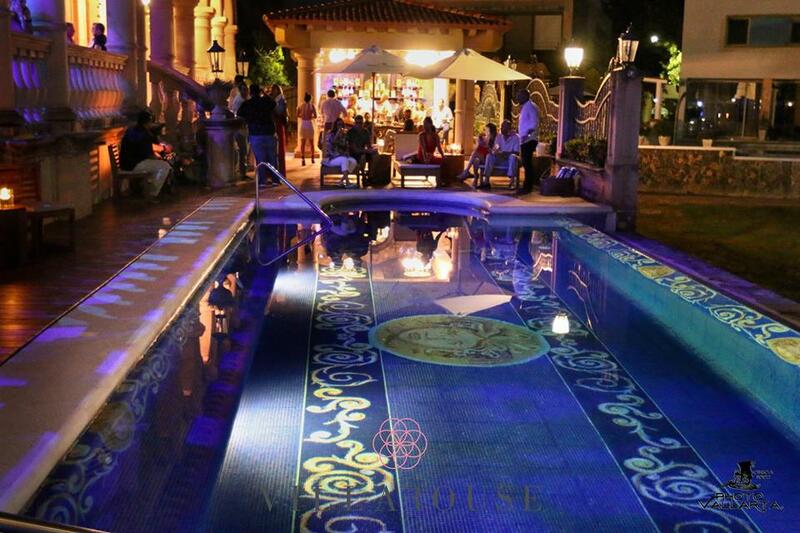 Meet Patrón Bar where you can enjoy tequila ultra premium of the best quality. 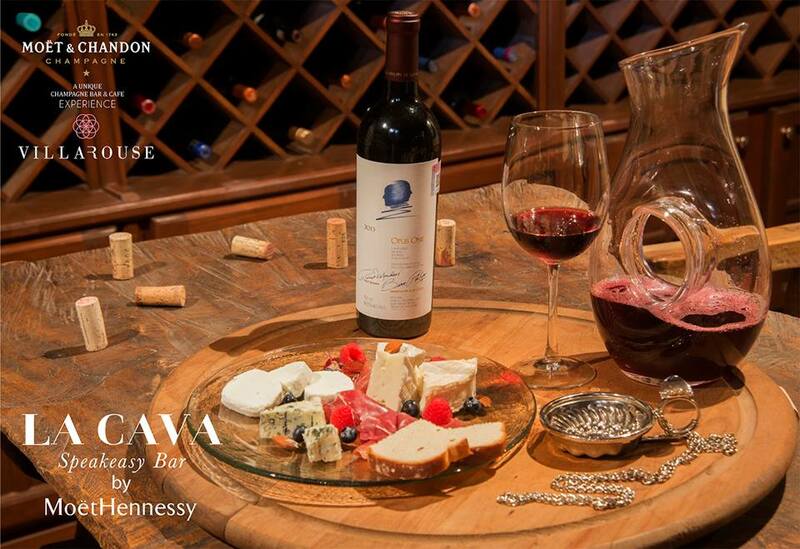 La Cava is an exclusive site designed the finest champagnes, wines and spirits.